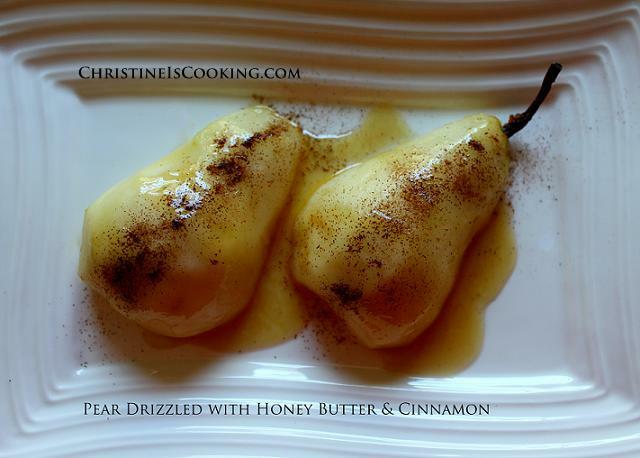 Baked pears with honey butter and cinnamon is a simple dessert that is a great end to any meal. If your pears are nice and ripe (and your feeling very unfussy) you can even forgo baking the pears! Peel and slice them up, put them in some fancy glassware and drizzle away. I made this with local wild flower honey. It was super!!! 2 pears, 1 1/2 tablespoons of melted butter mixed with 1 tablespoon of honey, dash of ground cinnamon. Preheat oven to 375 degrees. 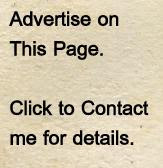 Peel pears. Cut a small slice from the bottom so pears will stand upright. Remove the core from the bottom of the pear. Place in a baking dish. Drizzle pears with honey butter and sprinkle with cinnamon. Bake in the preheated oven until tender. Baste with released juices before serving.